Collecting end-of-life phones in Africa for proper recycling in Europe is great. Closing the Loop does this by using local entrepreneurs in numerous countries, and then exporting these phones to Europe, where there are proper facilities to recycle them. Closing the Loop’s collection network has provided more than 2,500 people with income and enabled them to collect more than 2M phones, with successful shipments from Ghana, Uganda, Rwanda, Zambia and Cameroon, with more to follow. But wouldn’t it be even better if we could process e-waste locally, on the African continent? Closing the Loop has this ambition; to set up local facilities together with key partners and stakeholders. These would be significant investments that will require cooperation between numerous stakeholders. Of course, there’s a reason these facilities do not yet exist in Africa. But together with workshop participants, we will towards a way to make this possible. Some key questions will have to be answered: What partnerships are needed to achieve a local facility? How can (local) governments help? How can it be financed? How can we maximise the local impact? And where should it be built, which countries? We will try to answer some of these questions in an interactive session. 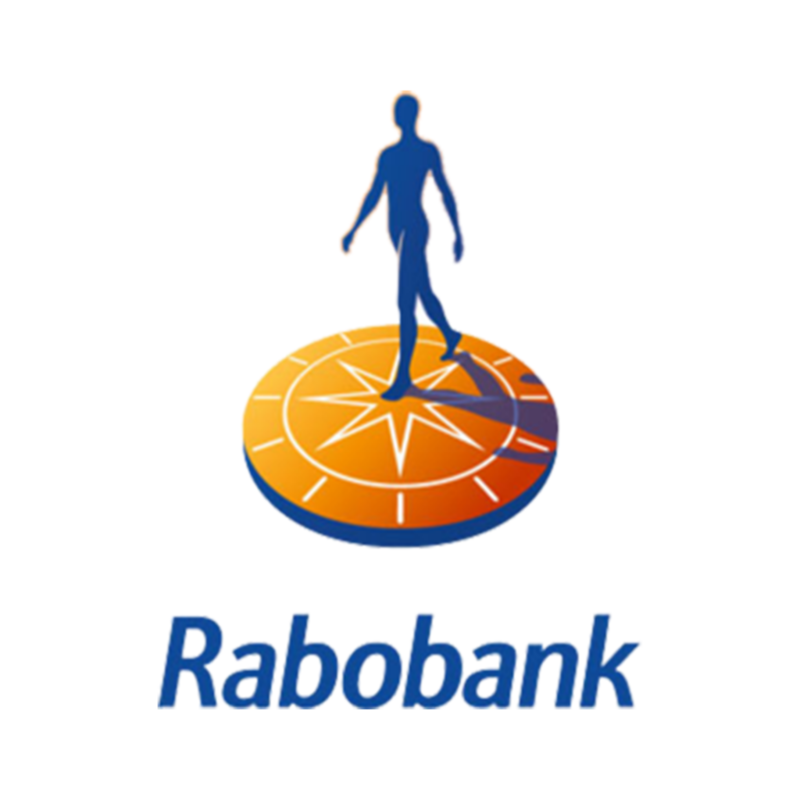 Rabobank has signed a partnership with Closing the Loop; for every mobile phone, Rabobank buys for its employees, Closing the Loop will save one from e-waste dumps. One for One.